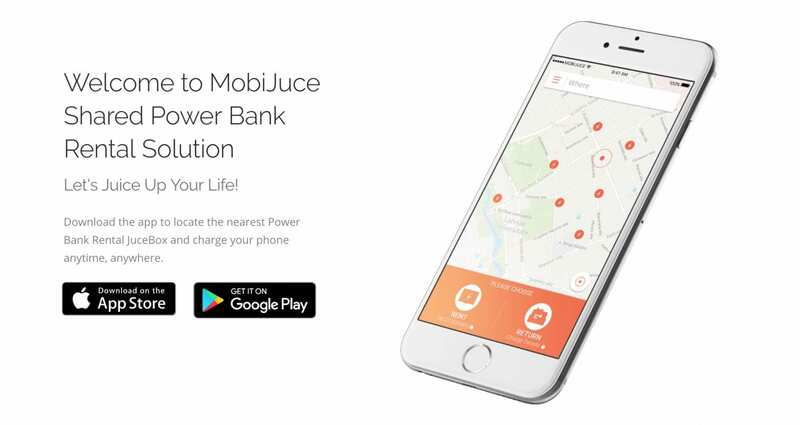 By Jessie Yang | The first Hong Kong power bank rental service, MobiJuce, is making busy lives easier by offering a low-cost mobile phone charging service. 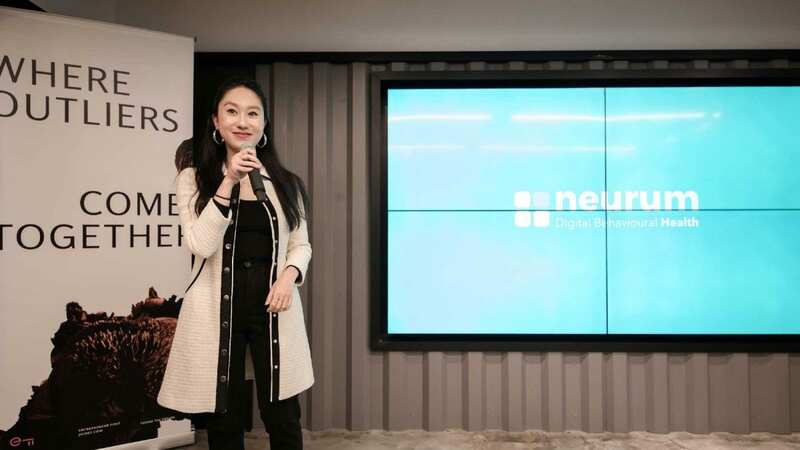 With Hong Kong’s densely packed population and high mobile-phone penetration rate, MobiJuce Marketing Director Nova Altesse is confident that the city is the perfect market for its service. MobiJuce Founder Joseph Yuen says that in a poll of 1,100 HK smartphone users, more than 80% of them reported they run out of battery power at least once a week, while about 65% expressed an interest in renting power banks if possible. Yuen sees the need to bring the share economy concept of into MobiJuce, making the charging service available to everyone at convenient locations. With no deposit required, MobiJuce is able to attract more users. The instructions for the service are quite simple. After users download the app from the website, they can rent power banks from nearby services boxes. The devices will charge users HK$2 for every 30 minutes of use up to HK$20 per day. The users’ accounts are linked to credit cards, so if the power banks are not returned the users will be charged HK$129. MobiJuce is also planning to expand its services into advertising. 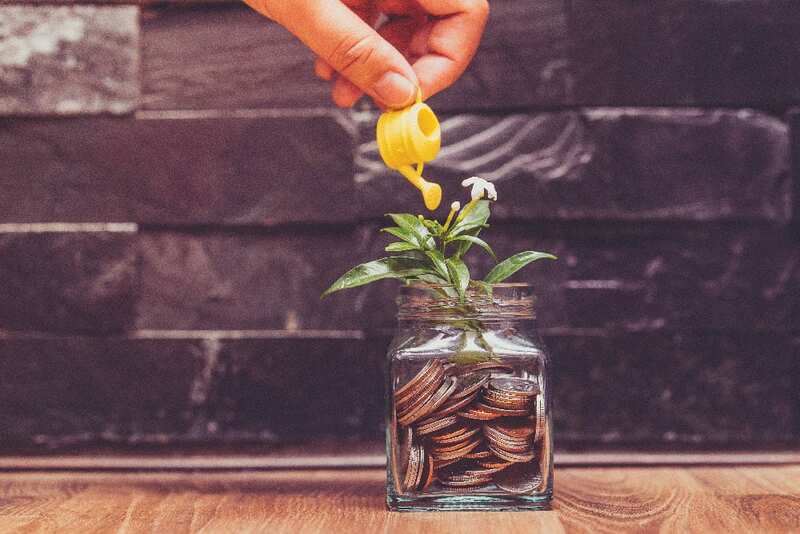 By partnering with other businesses, MobiJuce is offering companies the opportunity to increase the probability of sales and drive physical traffic. By targeting the most relevant customers, it can help businesses make the most of their marketing strategies. *Mobijuce will be exhibiting in the Startup Zone of HKTDC Electronics Fair (Spring) 2018.